Crush beams columns and concrete building materials. Using Hardox and Wuyang steel, Simrit oil seals and Sun valve in the cylinder and with fast pressurisation, the shears are highly efficient. With both crusher and cut functions, 360 rotations available. 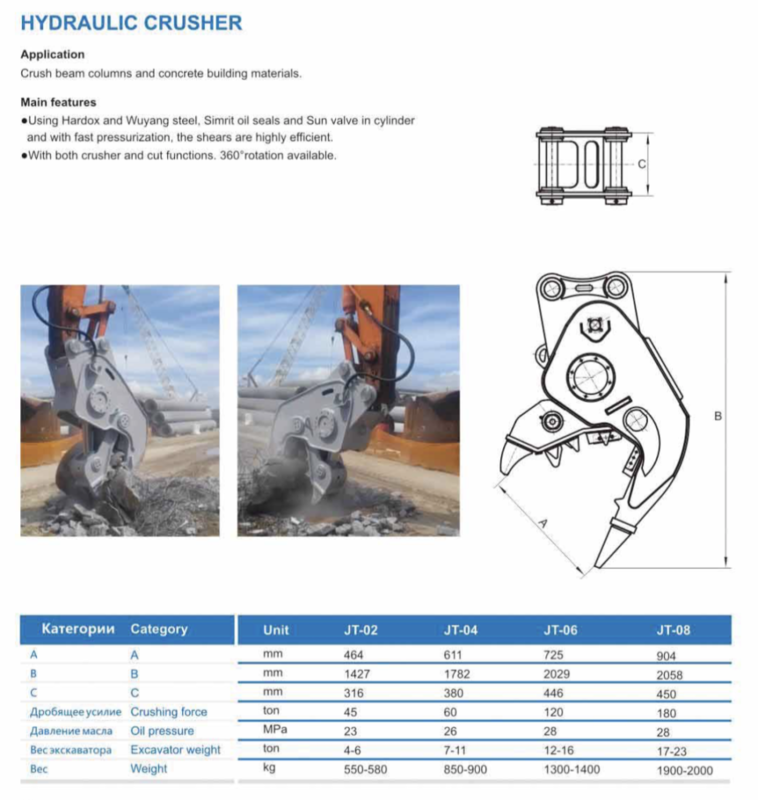 hydraulic Crusher have been designed to get the best out of primary demolition operations, those complex activities aimed at breaking down and remove building structures in reinforced concrete. 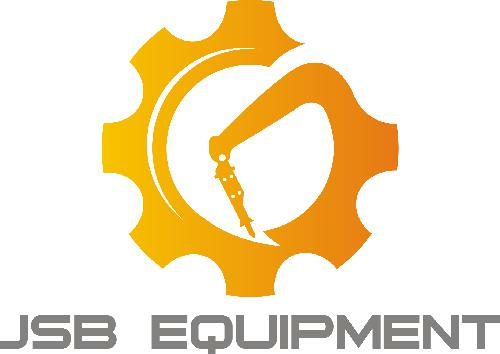 These equipment are particularly suited to this type of use for its quality, efficacy and precision of the work carried out.